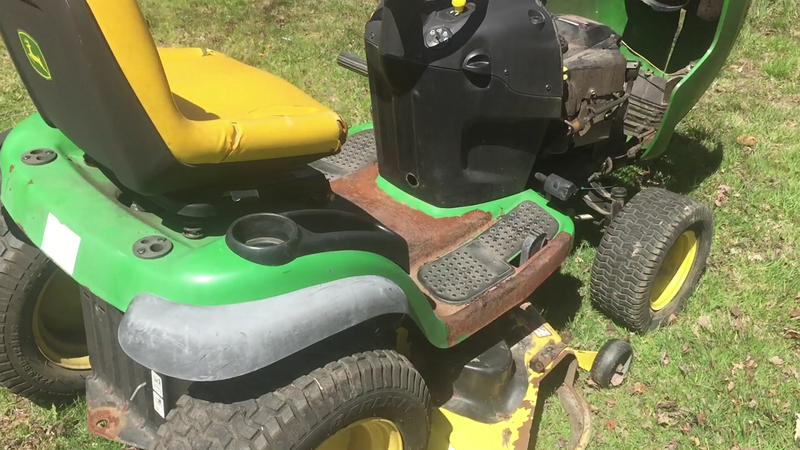 I have owned John Deere Rider Lawn Mowers for over 12 years. 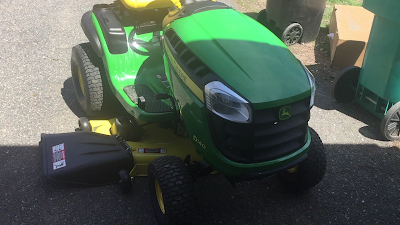 I have over two acres to mow and its always nice to have my music to keep me entertained. It takes me two hours but my phone runs out of battery quick or i have to make sure i have a pretty full battery before i start. 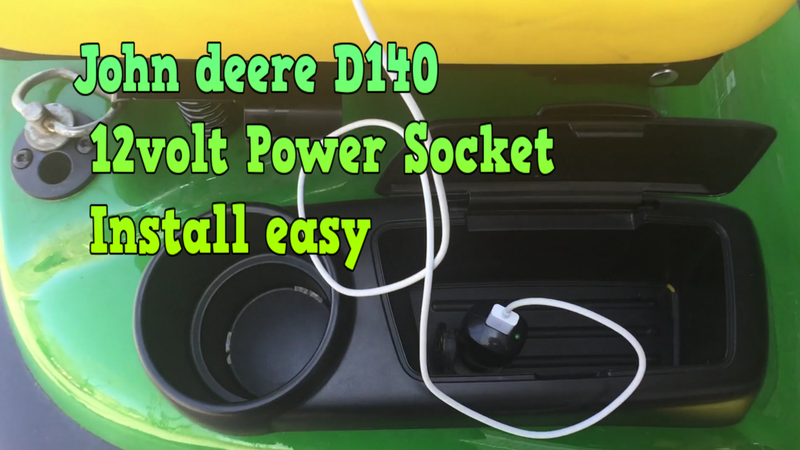 On my First John Deere, the L120 i had a power socket to charge on board. The new John Deere , The D140 doesn't come with the power socket as a Standard Feature. So i'm going to show your how to install one yourself. Its actually very easy to do.